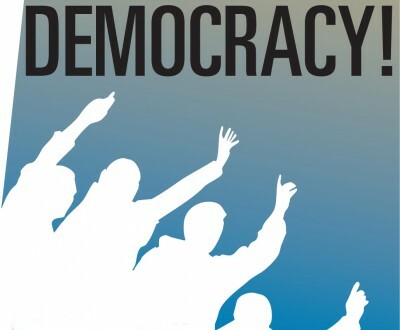 Alessandro Bianchi from the Anti- Diplomatico in Italy interviewed distinguished author and economist Peter Koenig on Democracy and the Future of the United States. The Interview was published in Italian. Global Research brings the English version of this important interview to the attention of its readers. AB: In a recent survey over 53% of Americans were against both Hillary Clinton and Donald Trump. How long will we continue to consider the United States a democracy? And why, in your opinion, abstention is the only form of « rebellion » of a completely excluded from the decision-making stage population? AB: Is right to define today Aleppo as the « Stalingrad of Syria » and « the cemetery of the dreams of fascist Erdogan » as stated by the Syrian President Assad? AB: The future of the world offers at the moment two possible tracks: a US unilateralism, particularly in the event of Clinton’s presidency, made up of areas of « free » trade treaty around the world on the NAFTA model (such as the TTIP in Europe), with millions the desperate poor products, profits only for multinationals and the planned destruction of all countries who rebel against this vision in Libya and Syria style; or, second hypothesis, a period of multilateralism, respect for sovereignty, self-determination and peace if to prevail is the alternative project to the Washington Consensus of the Brics and the regional integration in Latin America designed and built by Chavez, Lula and Kirchner. Are we a lot far from reality? And which of the two views will prevail in your opinion?